President Carlos P. Garcia, Bohol is one of the municipalities that compose the Province of Bohol. 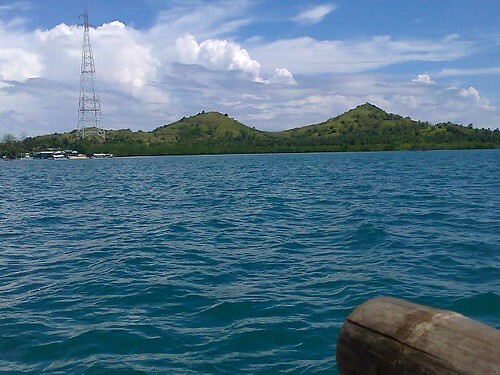 This 4th class municipality is part of the 2nd Congressional District of the Province along with the other neighboring towns like Ubay, Trinidad and Talibon. PITOGO as most locals call it is located at northern part of Bohol, just meters away off the mainland Bohol. With an estimated distance of 130 kilometers, it has an approximated three to four hours drive from the capital city. The Camotes Sea bounded the northern part, on the east by the Bohol Strait, on the south Bohol Sea and by Basiad Channel on the west. 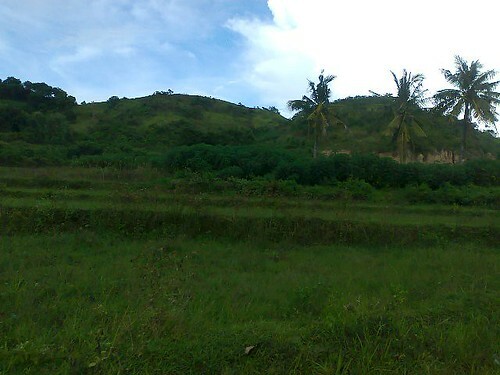 The town has a total land area of 6,528 hectares and is subdivided into 23 smaller political units called barangays. These barangays are named alphabetically: Aguining, Basiao, Baud, Bayog, Bogo, Bonbonon, Canmangao, Campamanog, Gaus, Kabangkalan, Lapinig, Lipata, Poblacion, Popoo, Saguise, San Jose (Tawid), Santo Rosario, Tilmobo, Tugas, Tugnao, Villa Milagrosa, Butan and San Vicente. Based on the Philippine National Census on 2007, President Carlos P. Garcia has a total population of 25,118 residents. Pres. 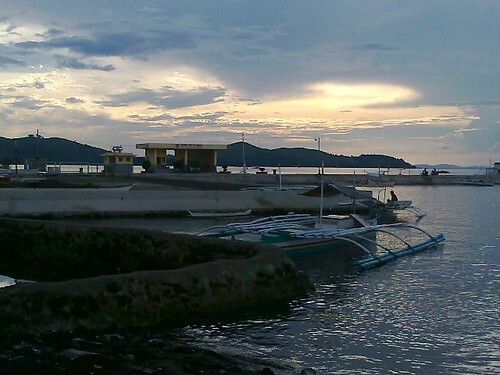 Carlos P. Garcia is an island municipality and surrounded by other smaller participating islets. Its coasts are sugary sandy with crystal clear waters. Its land profile has level to undulating terrain. There are portion where farmers can till their lands with rice but mostly with coconuts and other fruit-bearing trees. Surrounded by sea and other big islands like Cebu, Mindanao, Samar and Leyte, the town and Bohol in general is protected from the life-threatening effects of tropical storms that often hit other parts of the country. Rainfall is distributed all year round but the climate is at its best from November to February when the climate is slightly cooler. Summer is from March to May which really gets hot and best time for some swimming. However, nowadays, weather is getting unstable and confusing. An hour ago, it is hot but suddenly clouds appear and it rains. You cannot predict weather after all. It is classified as a 4th class municipality based on the income classification and economic stability. Islanders are mostly fishermen, fishing for their own provisions or for trade. With the abounding marine resources, it sustains the daily needs of the residents. Fish here, dried or fresh, and other marine stuffs like seaweeds and crustaceans are much cheaper compared to those supplied in cities and other towns. Others do farming. Agricultural products include rice, corn, coconut products, root crops, fruits and vegetables. President Carlos P. Garcia can be reached by any private and public vehicles via Jagna from Dao Terminal in Tagbilaran City, near Island City Mall. From the city, it takes 3 to fours hours to arrive in the town of Ubay, Bohol. You have to cross the sea in order to get into your destination. Once in Ubay, go any seaports and look or inquire for any outrigger boats that are bound for Pres. Carlos P. Garcia. The PCPG has many ports and the main transportation around the island is by “habal-habals”. No trucks, no tricycles yet.